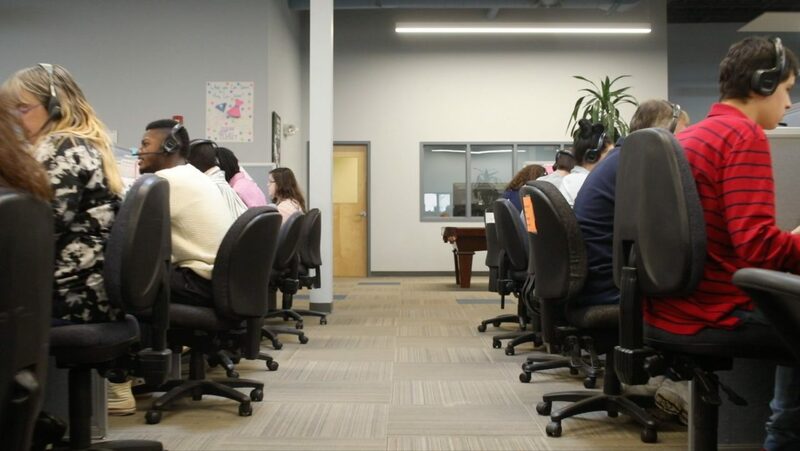 Argo Contact Centers is an outsourced customer contact services provider that delivers unique and measurable value to our clients and their customers. Since 2003, Argo developed customized approaches to help businesses better interact with customer needs, whether transactional sales and support or ongoing relationships. only the biggest players can comfortably offer. We treat each other, our clients and their customers with compassion, genuine care and high ethics in every interaction; we believe this is a cornerstone to Argo. Beyond the buzz of AI, bots and analytics, Argo employs the best of technology that elevates the more important human touch for improved customer experience. Experienced Senior Executive with a background in General Manager/Business Unit Leader roles with extensive experience in Operations, Information Technology, Sales, Business Development, Product Management, Development and Marketing. Deep background in technology, with focus on SaaS/Cloud solutions; telecommunication services (audio, web, video and IP services), BPO (inbound, outbound, and automated service), and ITO (outsourced data center, application and processes). Played leadership roles in North America, EMEA and APAC. Mike has been a successful leader in multiple industries and verticals. He has built multiple growth BPO businesses with one that grew from $15M in revenue to $232M in 4 years that generated 2x+ the profitability of industry averages. As a senior leader at InterCall, Mike played a key role in the growth of the business from $650M in revenue to $1.3B. Providing global leadership and support of Operations, Product, Product Development, Infrastructure, and BackOffice during most of his tenure. Mike also had accountability for the full P&L in EMEA and APAC for 3 years driving 26% CAGR from a base $89M. He also drastically cut costs of over $42M annually while increasing NPS scores to over 50% in operational and infrastructure roles. Over the last 4 years where he owned the full P&L, Mike built a digital media (audio, web, video IP based webcasting) business through acquisition, partnering agreements, product development as well as the go-to-market, marketing capabilities, and operational competencies (NPS over 65%) to enable a business that is on track to drive ~ 20% growth in 2016 with similar planned growth in 2017. Growth has enabled an outstanding level of profitability with EBITDA of over 31% with projected growth in 2017 to 36% in the digital media business. 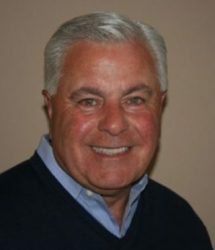 Lou Jablonski is a senior independent advisor on the outsourced services industry, and currently is President at LJJ Associates. Lou provides one-on-one coaching and consultative services to executives in need of an honest view on effective Board interaction, personal development, strategic direction, and performance assessment. Lou has also been called upon as an expert witness in the services industry. 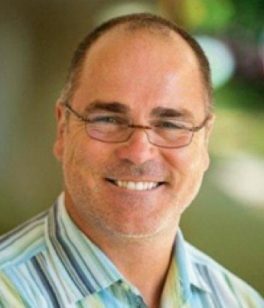 Previously, he was CEO at Conduit (formerly kgb Wholesale, 2009 – 2012), the world’s largest independent provider of directory assistance and outsourced contact center services operating in the US, Great Britain, Ireland, Europe, and the Philippines. Lou has held senior executive positions with Stream Global Services, Teletech Holdings, Convergys, and AT&T, where he spent over 25 years. Lou’s focus is on strategic business direction, effective client management, and business growth/profitability. He has engineered major turnarounds, and architected corporate alliances, including the purchase and sale of businesses ranging in size from $15 million to $750 million. Additionally, Lou Jablonski has become a knowledgeable and active player in the not-for profit space. 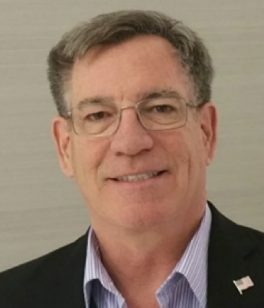 He has served on the Board of Directors of National Industries for the Blind (Alexandria, VA) since 2010, including serving as Chairman of the Board. Further, Lou is a member of the Board of Advisors of the National Kidney Foundation of Greater New York. As a result of his service to these organizations, and others, Lou is often sought for his counsel and assistance in hiring executive talent, developing strategic plans, and identifying candidates for Board service. Mark Veyette created Veyette Insights upon leaving AT&T in July of 2014 shortly after AT&T acquired Cricket Communications. Veyette was the CIO and had just completed a successful transformation of the IT organization when AT&T purchased Cricket. 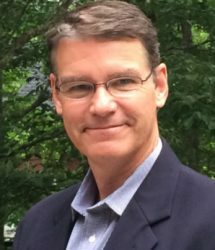 As President of Veyette Insights, Mark is now taking his 35 years of experience and helping others as an executive coach and IT executive consultant. Prior to Cricket Communications, Veyette was the CTO at Startek where he reduced the cost structure of the IT organization making the company more profitable but also introduced the industry of BPO to new forms of support including social media as a channel. Previously, Veyette held executive IT positions at T-Mobile, EchoStar (also known as Dish Network), AT&T Broadband, MediaOne, Continental Cable and AT&T. Veyette has more than 30 years of experience in the telecommunications, cable, satellite television and mobile industries. His leadership is well known for delivering results in IT Transformation, Innovation, Software and Service Delivery, Process Improvement Management, Total Quality Management, Operational Optimizations, and Organizational Turnarounds. Veyette earned his bachelor’s degree in computer science from Seton Hall University. He currently resides in the Denver area with his wife. Mark and Donna’s three children are grown and are providing much joy with watching them succeed in life and one fabulous grandchild. Phil is a senior leader in operations with a strong background in finance. He has extensive experience enhancing the value of financial results, customer satisfaction and employee engagement across the enterprise. He has led large complex customer management servicing solutions, delivering revenue/cost improvements and customer experience excellence. Phil’s prior experience includes leadership positions at West Corporation, Convergys and AT&T. He received his BS degree in business from Virginia Tech and an MBA from the University of North Florida. Leisa is the Vice President of Human Resources for the ITC Capital Partner’s portfolio of companies. 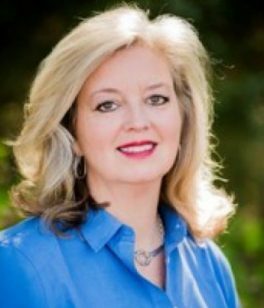 Mrs. Chastain is responsible for directing a strategic leadership team in the areas of performance management, training and organizational development, compliance and diversity, employment and recruitment, and benefits administration, plus numerous mergers and acquisitions. Leisa has over 20 years of experience encompassing several start-up and continuing phase companies in both the public and private sectors. She has held leadership roles with total accountability for all HR functions through strategy and implementation of core competencies within Human Resources to include affirmative action, employee relations, recruitment and retention, leadership development, compensation, and payroll. Mrs. Chastain has vast experience in development and implementation of Affirmative Action Plans for multiple locations and is a certified instructor for Development Dimensions International with additional studies in Labor and Employment Relations. Prior to joining ITC Capital Partners, Leisa was Vice President of Human Resources of Synapse Wireless, an M2M technology services company, and previously Director of Human Resources for Knology, Inc., a publicly held broadband services company.